of New York, Vermont, Massachusetts, and Pennsylvania. 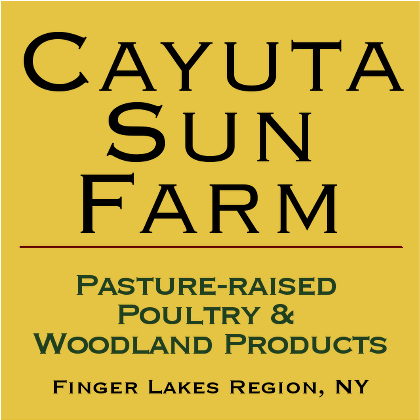 demonstration sites, and a range of local farms. cultivation methods, and the estimated yields from a well managed operation. pound if grown outside naturally on logs. appropriate for all experience levels.